What was in September ZenPop sweets pack? 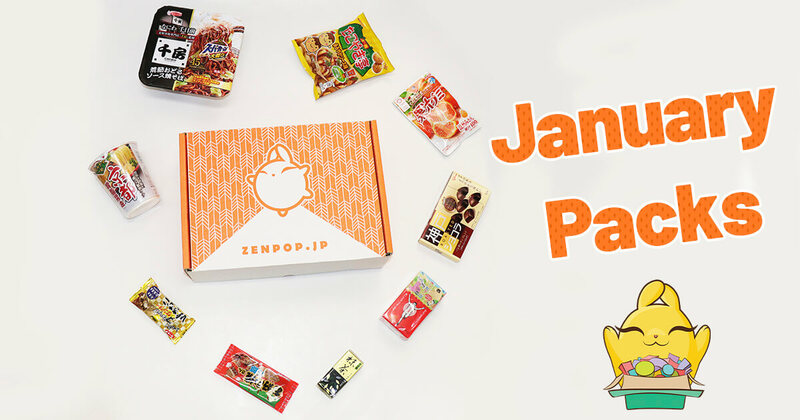 What was in August ZenPop sweets pack? What flavors do you want in the summer? Hope you found something you needed for this season of the year in this month’s Sweets Pack. Everything is about balance, including your palate.